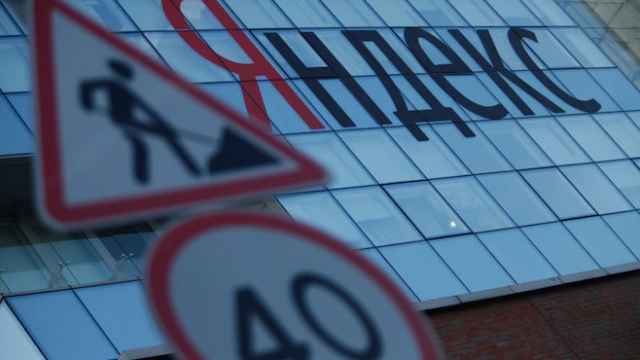 The logo of Yandex is pictured at the entrance of the company's headquarters in Moscow. 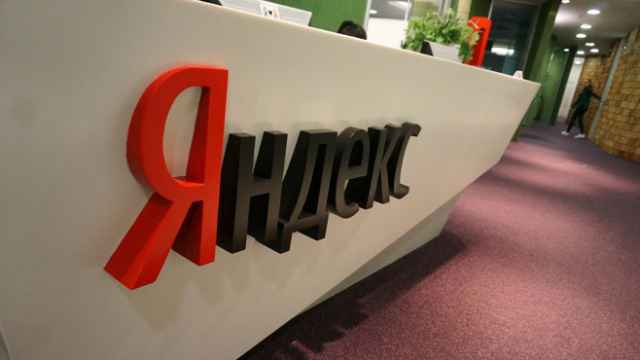 Russia's biggest Internet search engine Yandex said Tuesday that its first-quarter net profit fell 21 percent year-on-year to 2.1 billion rubles ($40.5 million) due to an increase in personnel and rent expenses. 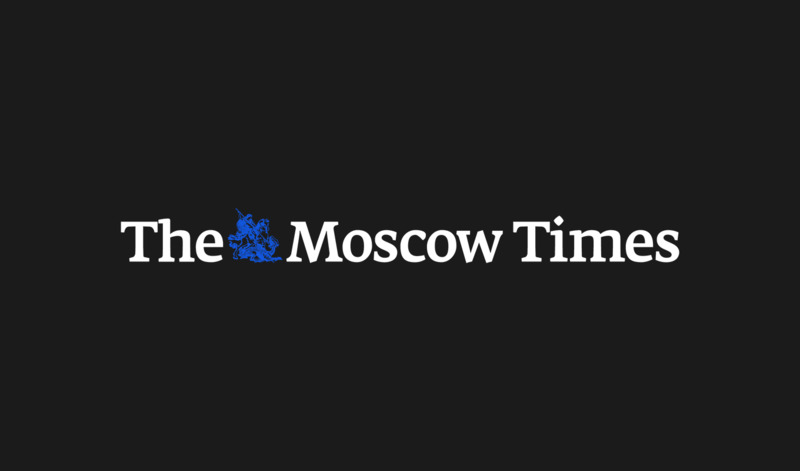 Yandex said the higher rent expenses were due to additional office space in Moscow that it began leasing in May 2014 and to the ruble weakening against the dollar, since some of its rents are denominated in dollars. Its personnel costs increased due to investments in product development, Yandex said, adding its development headcount increased 12 percent compared with a year earlier. The company also said it expected revenue growth to slow to 9-12 percent in the second quarter, citing a challenging macroeconomic environment. "The difficult situation has affected certain advertisers such as the auto industry, financial services, consumer electronics," it said. "We have a diversified pool of advertisers and we see a significant potential for advertiser budgets to grow in real estate, healthcare, construction services and goods." 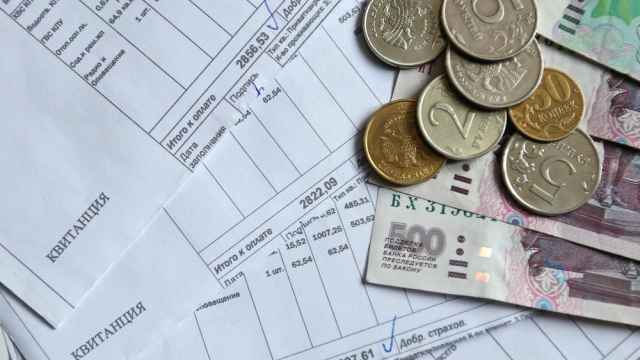 First-quarter revenues grew 13 percent to 12.3 billion rubles, driven by a 14 percent rise in its core, text-based advertising revenues, while display advertising revenues decreased 16 percent. The result came short of the company's forecast for a 15 percent growth rate. Yandex said its share of the Russian search market, including mobile, averaged 58.6 percent in the first quarter, citing LiveInternet, after 59.7 percent in the previous quarter. The company is ahead of Google in Russia but has seen competition stiffen on mobile phones as consumers have adopted Android-based handsets that come pre-loaded with Google products that compete directly with Yandex applications. The European Union's antitrust probe into Google sparked a big rally in Yandex shares this month while Russia's anti-trust regulator is also investigating Google's competitive practices in Russia after Yandex asked for a probe.